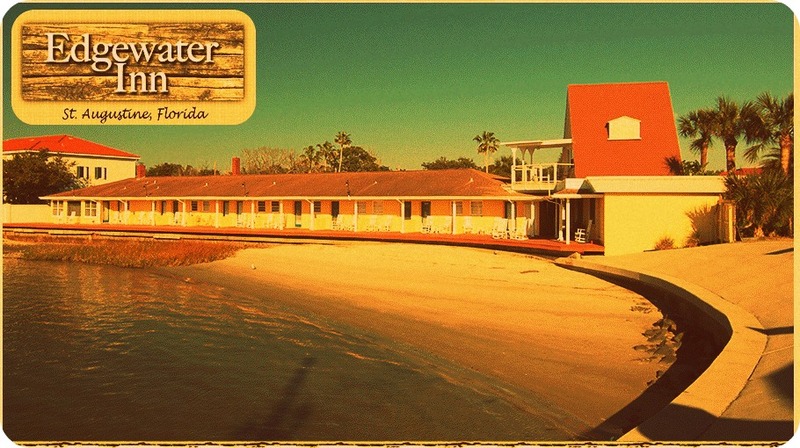 See St. Augustine in style at Edgewater Inn boutique hotel. Located right across the Bridge of Lions, this waterfront hotel in the historic district of St. Augustine offers convenience to the historic district and an amazing view of the St. Augustine skyline. 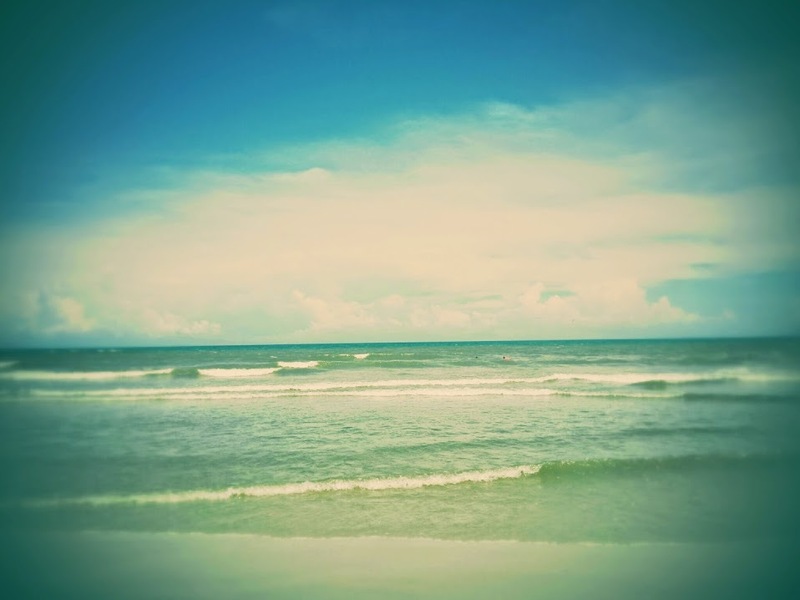 Make your spring break a vacation to remember when you visit St. Augustine, Florida. Whether you're looking for a relaxing beach getaway, a fun culinary experience, or a historical tour of the city, St. Augustine has spring break fun for everyone.